We had an interesting day out at the National Motorcycle Museum’s open day (see page 12), where we took a stand and basically spent the whole day chatting motorcycles with a wonderfully diverse group of people. 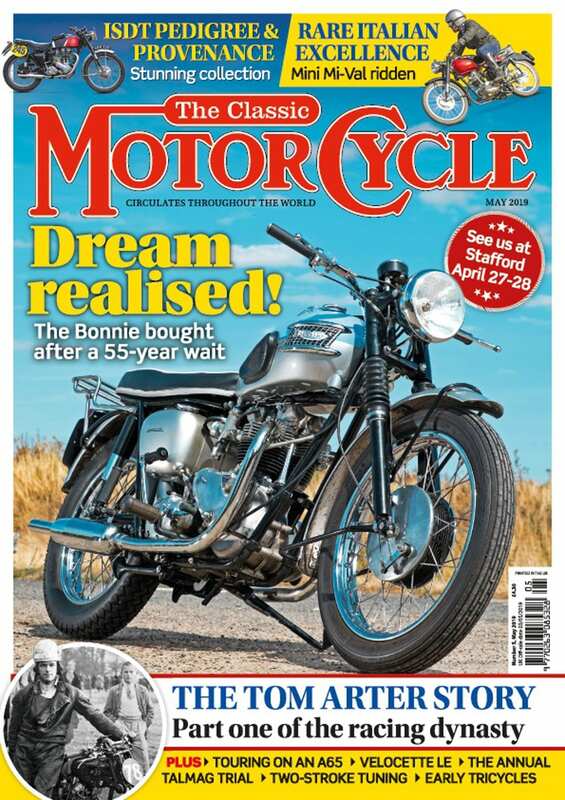 On our stand we had two motorcycles – a 1963 TR6 Trophy Triumph and the NMM’s Model 90 Sunbeam, which I’ve been fortunate enough to have used at and for numerous events during the year; you can read about it on page 29. 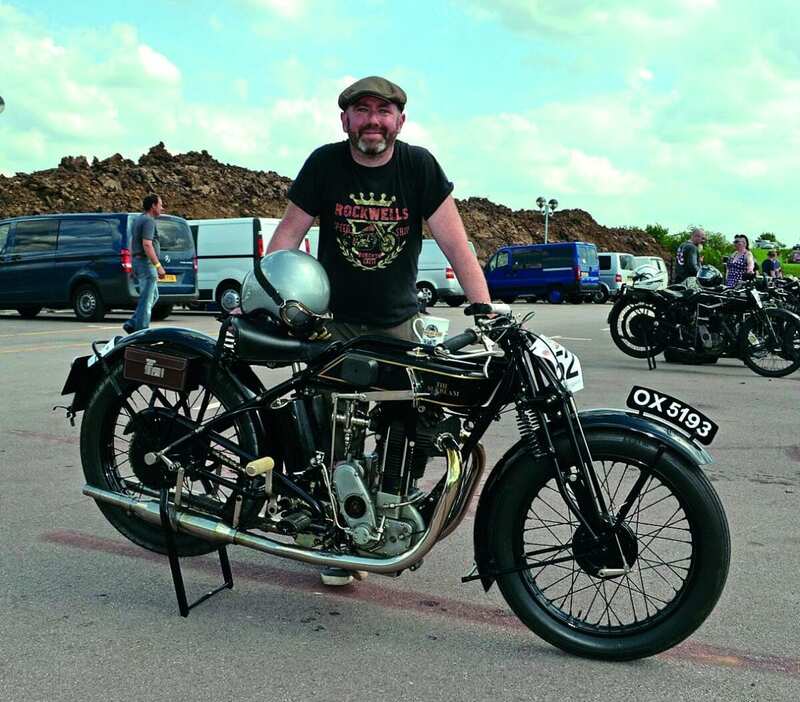 Both the Triumph and the Sunbeam attracted much interest and comment, prompting plenty of discussion, while one chap – a history teacher from the Midlands – confessed he’d effectively ‘fallen for’ that era of Sunbeam, having spotted it a few times in the magazine already. I fully understand where he’s coming from! 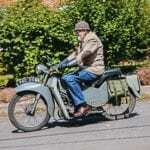 Another has noted the Sunbeam too and we’ve been corresponding about the front brake cable and rod, as this chap was bequeathed a 1928 Model 8 by his father, which he is restoring, and will be rewarded with a lovely machine, the 8 being the 350cc overhead valve model in the Sunbeam range. The discussion on the front brake prompted some thought too, as Sunbeams from the vintage era had the front brake lever on the left handlebar, though one never sees such a set up any more. When researching the Harry Perrey piece in this article, I was given to thinking about lever set-up, and studied a picture of Perrey and two Ariel teammates, in a posed picture before the Scottish Six Days. All three were on identical machines – but all three riders had their controls set-up totally differently, with different length of levers, differently curved, at different angles, and in completely different locations on the bars. 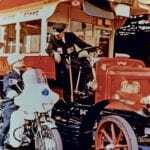 It just reiterates that, yes, there was a standard specification – but rarely was it adhered to. 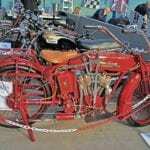 Idiosyncratic control set-up had mostly disappeared by the 1930s, though Rudge 250cc models (see page 90) featured a left-foot gearchange, surely the first British motorcycle to be thus equipped with what is now the universal standard. 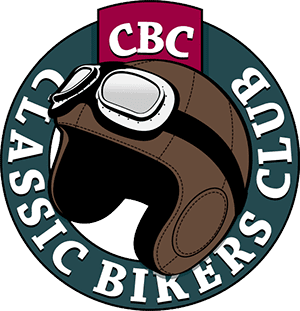 It’s also great to see the VMCC’s Festival of 1000 Bikes back in the calendar for 2018. 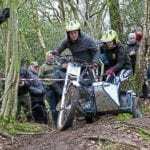 For a few years, the event was as close as we’ve had in the UK to the fabulous continental meetings (Coupes Moto Legende, ASI Motoshow et al) where a wonderfully diverse group of machines and people come together to celebrate motorcycles of all ages, shapes and sizes. Finally, a word to express seasonal goodwill, and wish all good motorcycling for 2018.